This regional treasure, located in a strategic position between the Adriatic and the Ionian Seas, boasts a mild climate all year round and is rich in landscapes and cities to be discovered. 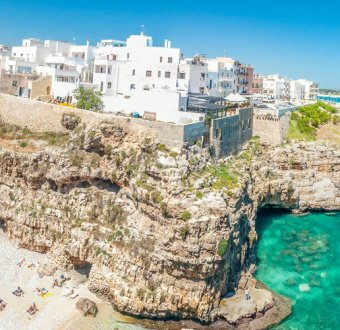 Whilst preparing the travel bucket list for 2019, you must absolutely include discovering Puglia and investigate for your own eyes as to why the renowned National Geographic magazine called it the most beautiful region in the world. 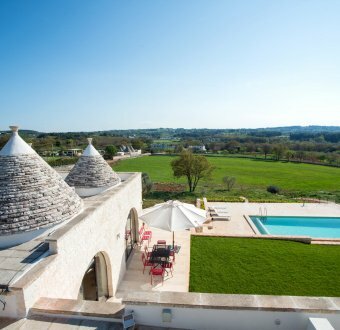 Puglia first of all boasts a unique geographical position in the world. It is a peninsula that dominates the Mediterranean and overlooks both the Adriatic and Ionian seas. This advantageous position offers a mild climate all year round, which follow one another by painting the landscapes in different colours. Art, architecture and history will be your trusted travel companions. 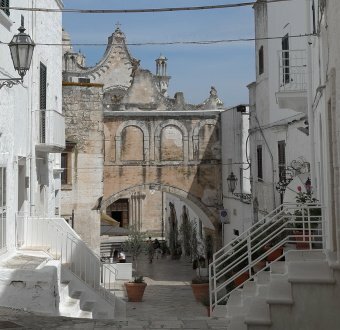 Lose yourself amongst the cobbled streets of “chianche” in the ancient historical centres of the many picturesque towns. 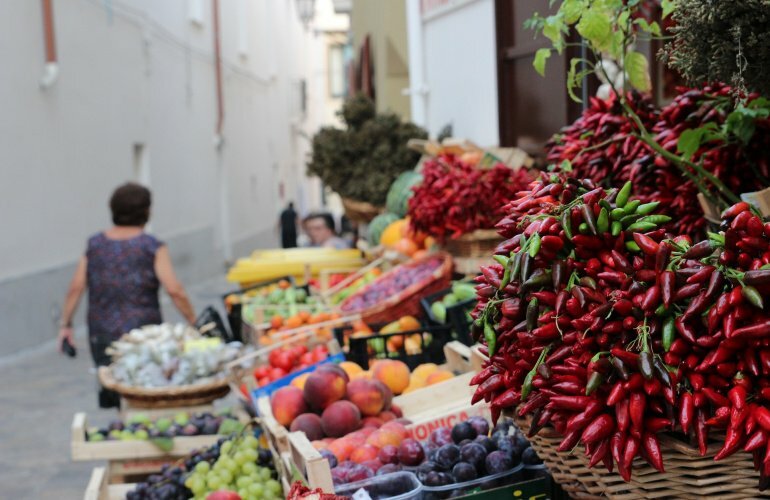 Stop and sample the local gastronomic delights, the award winning wines and rustic dishes that go back centuries. Bathe in one of the many secluded coves and watch the sunset in the crystal clear water of the sea. 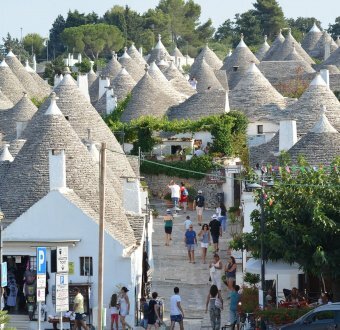 Immersing yourself in the Pugliese culture offers you a unique and unforgettable experience that will keep you coming back for more.